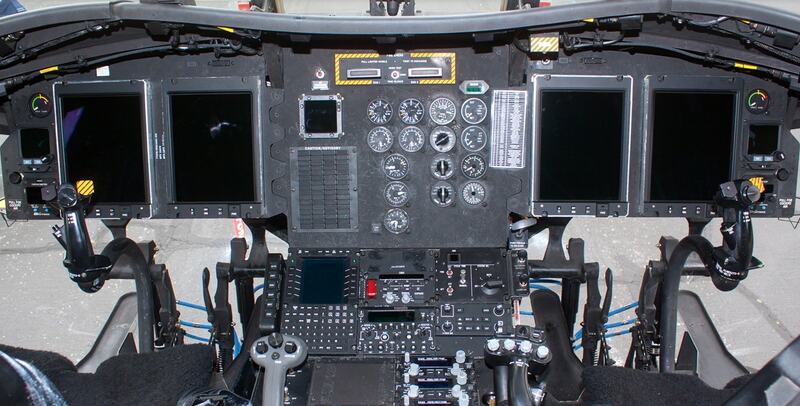 Military Standard Display and Keyboards – Rugged Ordinance Panels built in the U.S.A. for military, industrial, air traffic, and marine use. 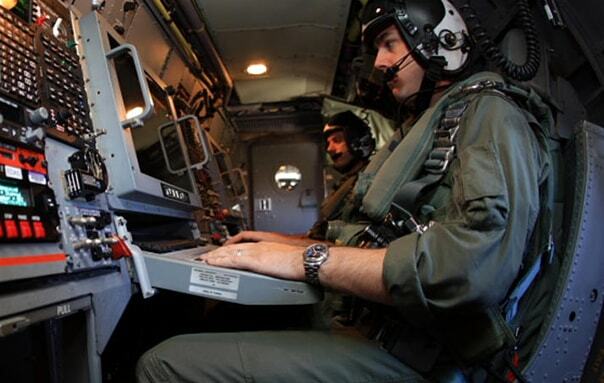 Orbit Instrument has become the trusted supplier of choice for Military Standard Display and Keyboards and software solutions for military, government and industrial programs that impose stringent standards for extreme environmental and operational survivability, where downtime is not an option. 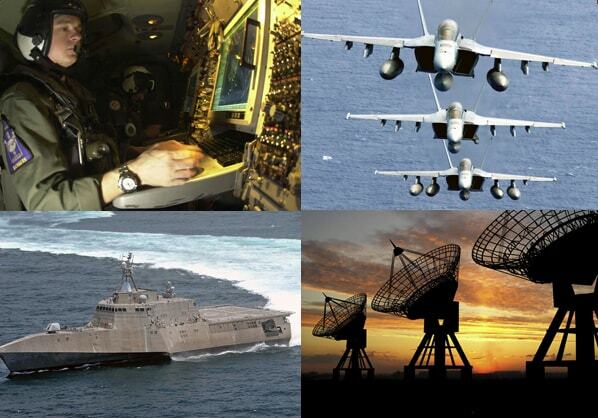 Orbit Instrument designs and manufactures customized electronic subsystems and major components for military aircraft, shipboard, handheld and ground-based programs, as well as Military standard display and keyboards to assist severe non-military applications.